These would by far be my favourite posts on this blog because they are so raw, so real. They are definitely worth a read if I may say so myself! As I was writing those two posts and reliving the memories in my head, the thoughts pretty much flowed straight from my mind onto the computer screen. Its the closest you’ll get to being right inside my mind, or the mind of a diabetic person. Diabetes is such a complex disease to live with. There are so many different lifestyle factors that influence it. Like what I eat. What I drink. My physical activity (or lack thereof). Emotions. Stress. Illness. Wellness. My Blood Sugar Level. My Insulin dose. My routine. My sleeping habits. My life. And, after 5 years of living with this bloody disease, I felt I had a lot to offer. 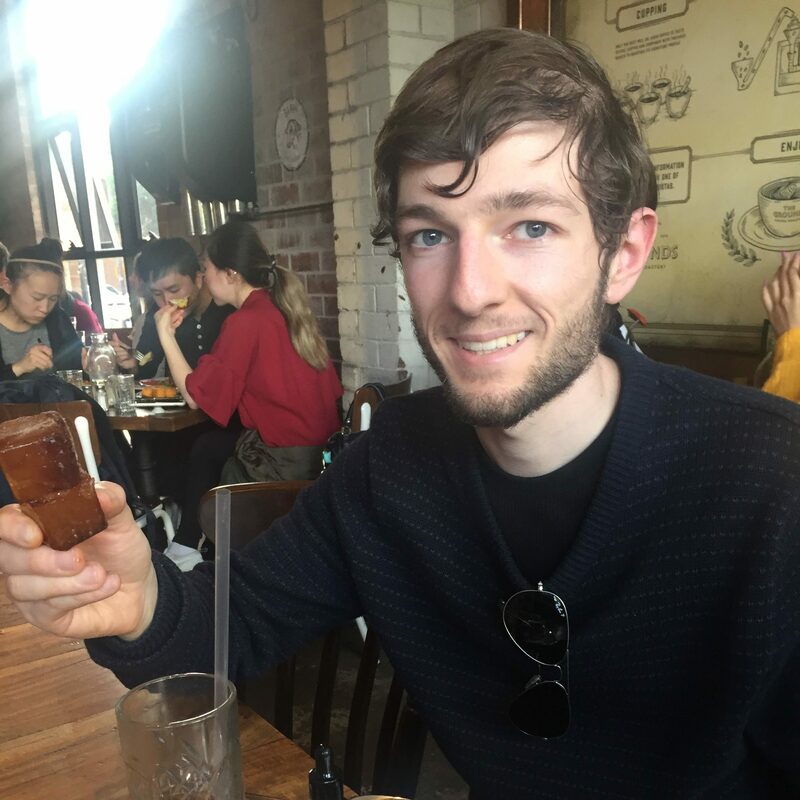 I had learned so much, experienced so much, that I might have something unique to offer through a blog. I’ve always been fascinated by computing, technology and social media. I also love being creative. And writing. Writing is my passion. Its something I became even more passionate about after completing a degree in Marketing and Communications at uni. And I figured that a blog would be a good testament to a prospective employer. Particularly a good one. Truth is, I spent a lot of time over thinking the concept of blogging. What would I name it? What would I write about? How often would I post? How much time would I spend on it? What blog design would I pick? How would I promote myself? How would I make it successful? Did I choose the right name? Should I change the design? Should I edit that post I drafted? It really drove me crazy. And I hate to admit it, but I probably wasted several months obsessing over something that didn’t even exist yet. And then one day I just started writing. The more I wrote and the more I took an interest in the Diabetes Online Community (DOC), the easier it was for the ideas to come to me. Twitter is a fantastic tool for this. For every diabetes tweet you send out and every diabetes account you follow, you will probably find two more interesting articles, blog posts, people to follow and groups to join. It truly is amazing, and I daresay I have become even more passionate about diabetes since joining the blogosphere and DOC. Ironically, I didn’t even think there was much of a Diabetes Online Community, let alone diabetes blogs, when I started all of this! How wrong was I? The response to Diabetes Blog Week has been overwhelming and has given me a lot of confidence in my blog. And reading other dBlogs has given me a lot of inspiration for my own diabetes management and a lot of perspective for my blog going forward. I only wish I had time to read all 100 of them! My dream would be to one day turn this blog into a career. To be a diabetes advocate. Be paid to write. Sure, its hard work. Sure, it will take time. Sure, its not realistic. I’m just chasing a dream. But I’d much rather try and fail than fail to try. 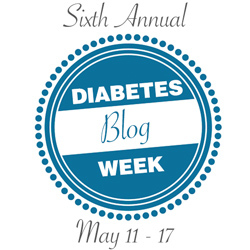 I wrote this post as a participant in Diabetes Blog Week 2015. Follow #dBlogWeek on Twitter for the latest updates on the event and participants. Yes its true! being raw and real and pouring it all out is amazing. Wonderful to read your words. It’s always the raw & emotional posts that stick out to us and we remember. So glad to have met you this week, Frank, and I look forward to continuing to read your blog. Both the posts you mentioned were powerful and so well written. Quite the diagnosis tale. Glad you’ve found the DOC and I look forward to reading more of your posts! Keep on writing mate, I enjoy reading. Well done with the blog week. Chasing your dreams is the most important thing. Thanks for writing your blog! I’m so glad that you’ve found the DOC. I really enjoyed reading your posts this week. All the best!